​It's time to Fall in love with Color. At this point, summer is over and it's time for pumpkin latte's and rich hair color! 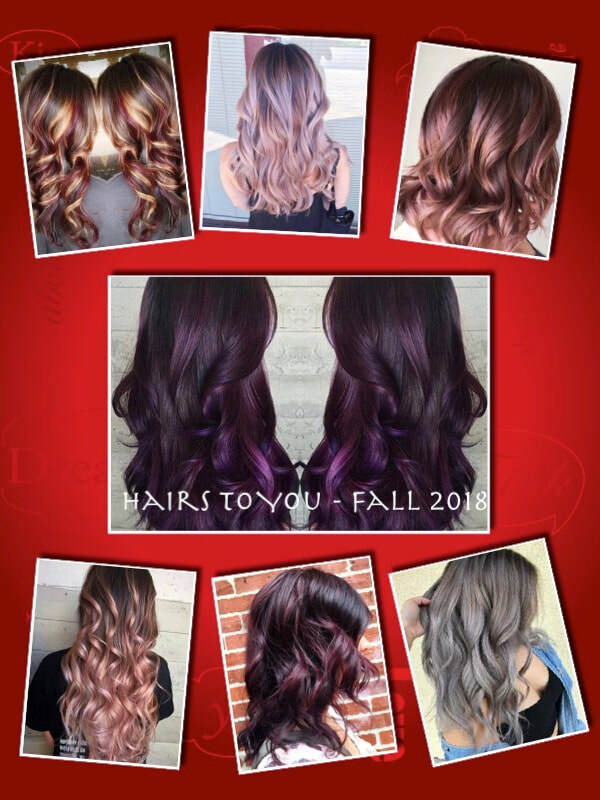 Come in now and get transform your summer look into your new winter look! Like and Share us on Facebook and save 10% off your next visit! !